Residential Homes, Vacation Homes, Land, Ranches and Commercial Property. Welcome to Pinnacle Real Estate & Development! 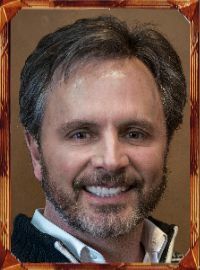 Pinnacle Real Estate in Ruidoso, New Mexico is your primary path to discovering available-for sale-homes, land, ranches and businesses that truly fit your ultimate criteria throughout the Lincoln County, NM Area! Located in Alto, New Mexico, the Pinnacle office is well-positioned by surrounding resort communities, country clubs and land developments all of which offer golf course properties and country club lots with exquisitely constructed homes. Today, you’ll find a wide array of homes, land and development properties for sale in both Alto and Ruidoso, New Mexico. 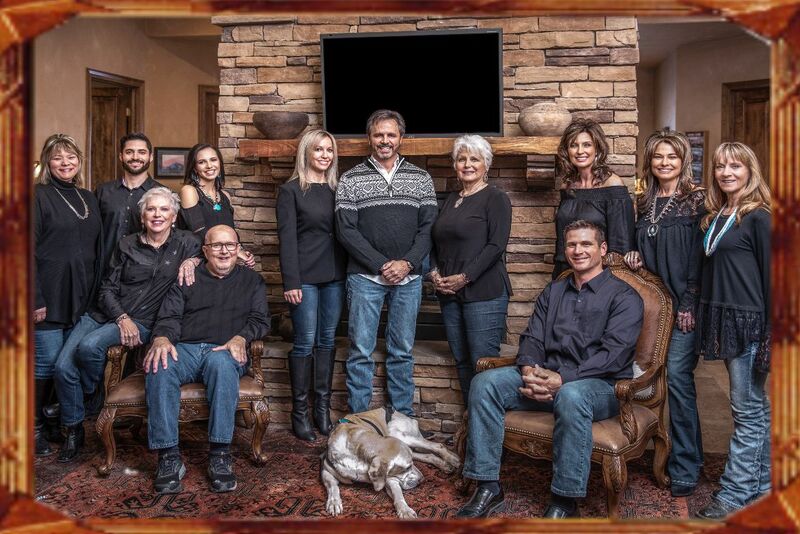 Discovering the “pinnacle” of your vision, whether for retreat or for your lifelong dream home, is effortless with a company well-connected to the immense selection available today in the wondrous mountains of Ruidoso. 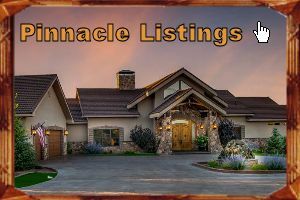 Pinnacle Real Estate will serve your complete needs throughout your home search in Alto and Ruidoso along with outlying communities such as Capitan, Hondo Valley, Nogal, White Oaks and Ruidoso Downs. Make searching for a home fun, easy and seamless—with no worries—allow the purchasing process to be painless… let Pinnacle lead you to the property you’re envisioning today! Browse Homes By Location and Price. Move-In Ready Homes and To-Be-Built Homes and Land! Quick Move-Ins Available. Discover your first vacation home, retreat or for your lifelong dream home! Here at Pinnacle Real Estate, we do our best to make buying your vacation home or full time residence effortless! SEARCH The Outlaw at Alto Golf Estates! Find your dream home in one of America’s best kept secrets. The Southern Rockies offer scenic beauty, cool climate and activities for all ages. At Pinnacle Real Estate & Development, it’s more than the name on the sign, it’s our knowledgeable, profesionnal associate brokers that make it work, for you.